This offer may seem familiar because it is almost the same deal as they had last year. Unfortunately, last year the offer was for $25 off a purchase of $100 or more on Costco.ca. This year it is only $20 off a purchase of $100 or more. Even if you used this promotion last year, you should be able to use it again this year! 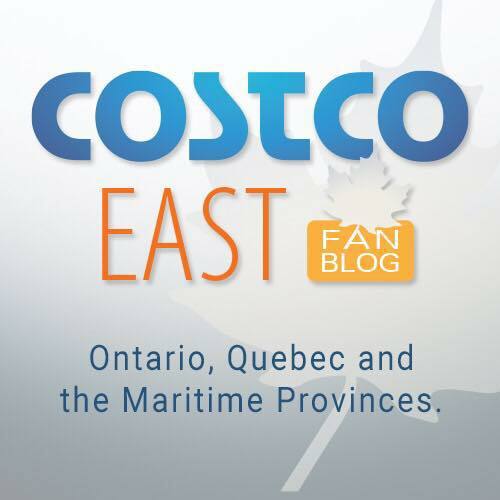 This year, Costco.ca has partnered with Masterpass and is offering $20 off your first purchase over $100 when you pay with Masterpass. Masterpass is run by Mastercard and is an online wallet, where you can add all of your credit cards (VISA, Mastercard, JCB, Discover, AMEX) and choose to pay with any one when you checkout. In my case, I added my VISA card to pay. Remember the price of shipping is included in all of its online items (including large furniture items)! 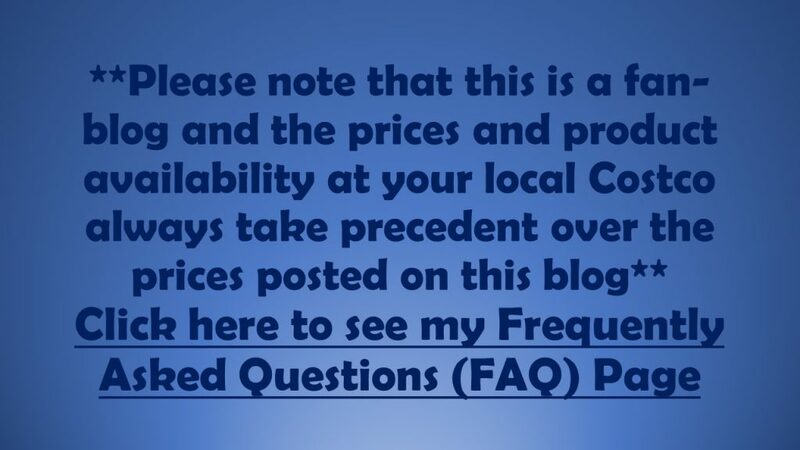 This means that you will almost always see higher prices online than in store. Just make sure you don’t visit https://costco.com/ instead of https://www.costco.ca/ like I did and get your hopes up! 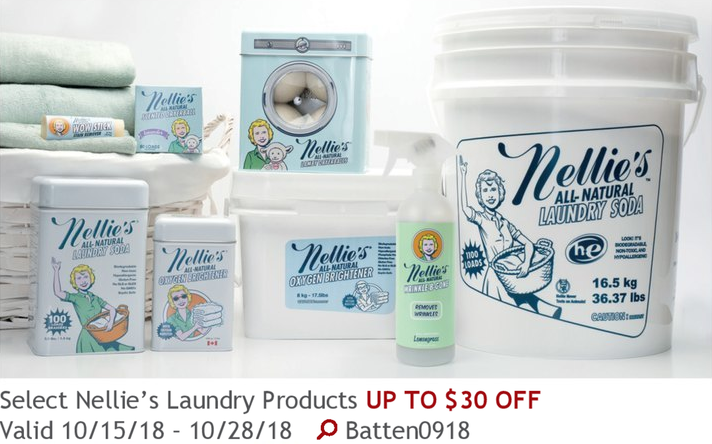 One great deal would be to purchase Nellie’s Bulk Laundry Soda. It will be going on sale between October 15 and October 25 according to the Costco Connection Magazine. The large 16.5kg bucket (which should go on sale for $20 off) will last up to to 1,100 loads, Scent Free, Super concentrated, Hypo-allergenic, HE certified, Front loader compatible. My friends with babies have been using it on their cloth diapers with no problems. 🙂 I still haven’t gone out and purchased this even though I have some friends who seem to swear by it. Let me know if I should take the plunge this year! YES! take the plunge this year! Don’t even question it again… just get some. And never look back. No, I’m not associated with Nellie’s, just a super-happy customer! My mom used “washing soda” instead of soap, so I knew Nellie’s would work, and I enjoy its nostalgic vintage look. And it’s biodegradable. No allergy-causing stuff in it. Unscented. Well anyway, their website says all this and more. Honestly, it really does clean well, using no more than their small spoon-sized scoop for a regular load. If my whites or bathroom towels need an extra boost of clean, I add a spoonful of their Oxygen Brightener. I would like to read some reviews on the laundry soap before I think about buying it. I switched from Tide Free a couple years ago–no regrets. It’s good for me, my clothes, the environment, and my wallet. It’s washing soda, so no enzymes like most detergents have. Some people with “funky” laundry may find they need a detergent still. Thank you for letting us now about the Masterpass promo and that you can use your Visa with it! I just saved $20 when I ordered myself a set of winter rims for my vehicle.